The new Transcend external hard drive: StoreJet 5000 is a portable Solid State Drive (SSD) is built and designed for elegance and performance. It is steadfast with the state of the art technology featuring both Thunderbolt connectivity and Super Speed USB 3.0. These enable the device to achieve the high transfer speed that advances its performance. 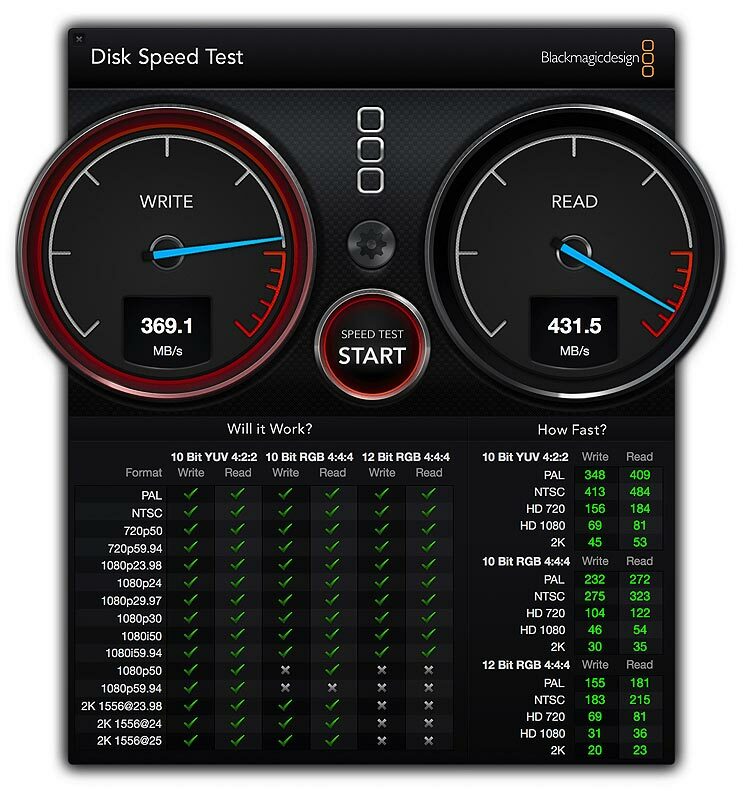 The Transcend SSD StoreJet 500 features a sleek aluminum design. On the front side, there is a largely transcend logo and a tiny LED on the top. At the bottom edge of the device is where you will find both the Thunderbolt connectivity and Super Speed USB 3.0. The capacity ranges from 256GB to 1TB. The dimensions of the drive are relatively small at 121.2mm by 75.2mm by 13.5mm (4.77″ by 2.96″ by 0.53″) and it basically, fits perfectly everywhere including the pocket and comfortably in your hand. The device is prepared to be a top performer with the manufacturer specifying that it can attain transfer rates of up to 440MB per second in reading speed alone. 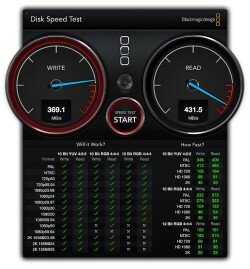 The writing speed would be a little bit lower than the read speed at 300MB per second. 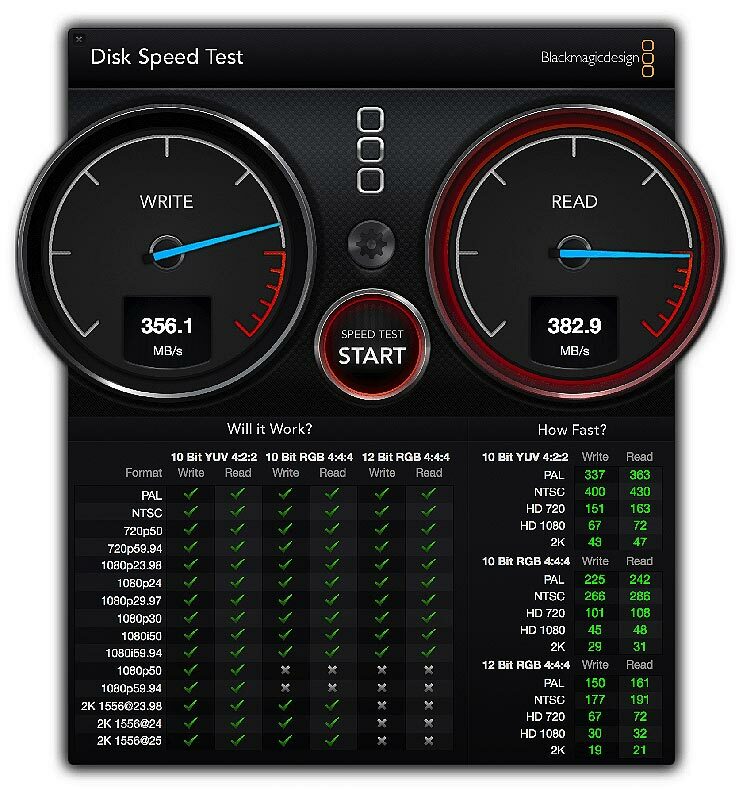 The performance also varies depending on the host computer’s hardware and system configuration and other variables which may include the capacity of the drive, the type of Operating System or even usage like when under heavy load like during video editing. For example, if you are using USB 3.0, which is in case of StoreJet 500 has UASP support (USB Attached SCSI Protocol), which allows to gain up to 20-30% more speed, than you should know that Apple supports UASP starting from 2012. It means, UASP will work on a MacBook Pro, Macbook Pro Retina, MacBook Air, Mac Mini and iMac with OS X 10.8 or above. As we can see the speeds are ample enough for quick transfer of photos and video files as compared to previous versions of the 7200RPM external hard drives which only achieves about 115MB per second or thereabout of read speeds. Well, all the beautiful things can be told about this drive though there are flaws that would apparently show up after repeated use after you will have tested this device enough times to master it well. The most prominent are the heat that emanates when under heavy use. It may be of concern as it gets uncomfortably overheated. A user on Amazon states that setting the device up and running proved to be a nightmare for him as there is no documentation offered to get the device up. Also, he adds that the Thunderbolt cable was dead on arrival and thus had to find another one thus spending extra to find one that works. Otherwise, most users are pleased with this device especially citing the remarkable speeds that it achieves and also the elegant design. Also, users should always remember to utilize the Transcend Elite Software, which is a user-friendly application that enables the optimization of data management and transfer thus attaining high productivity levels. Data transfer by the Thunderbolt connectivity is advanced and reaches a data transfer speed of 10GB per second which appealed to most users as it makes the operations lighter thus saving time. The technology that is being provided by Thunderbolt provides two communication channels on one connector hence transmitting and receiving data at the same moment. The advanced technology, in turn, results in over 20 times the speed achievable by the USB 2.0 which transfers data at maximum speeds of 480MB per second. 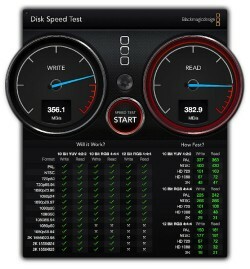 The USB 3.0 also attains speeds of up to 5GB per second. The Transcend StoreJet 500 is a powerful external drive that delivers the desired output from it. With its beautiful design it, it offers both performance and speed. The super speed USB 3.0 and Thunderbolt technology provide an edge to new technological advancement that has seen data transferring made easier, faster and convenient. This device offers a unique solution to modern day computing. 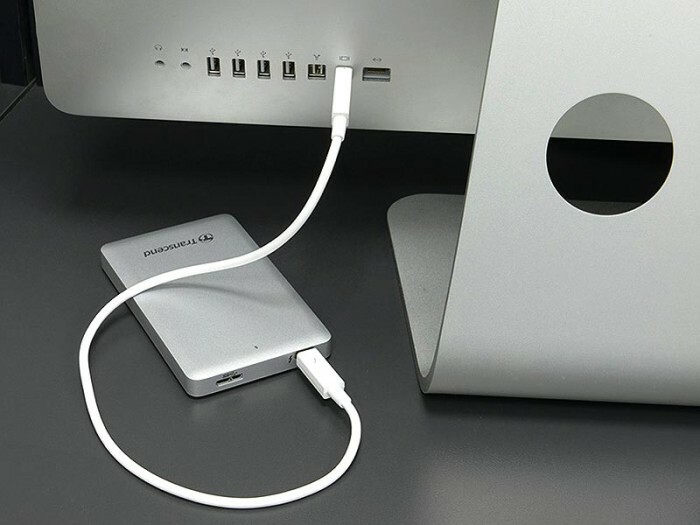 The dual port connectivity at the bottom edge has since become a trend in external drives providing the devices the outstanding performance from Thunderbolt while still maintaining a selling demand with the USB 3.0. To those that desire both a great looking and an avid performer in an external hard drive, then the StoreJet 500 offers both with firm performance. The dual port connectivity at the bottom edge has since become a trend in external drives providing the devices the outstanding performance.